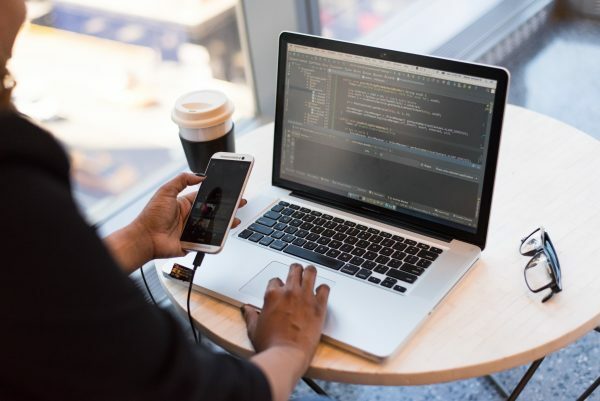 The power of React Native has found prominence with respect to mobile app development as evidenced in the interest shown by all types of enterprises. Despite smartphones gaining the superiority in optimizing apps better than the computers of the past, the aspect of even greater performance and speed is something which the app developers ultimately want to achieve. Whenever the mobile app’s pages are slow in loading, then the attention to be focused on the underlying architecture of the app and steps have to be taken to remove that is irrelevant. Featured should just be fundamental things for the user. The needless features can eventually contribute to the downfall of the user experience. Coming to the case of Android gadgets, background processes may give rise to the concept of Memory Leakage in mobile apps. An effective solution for this is to remove ListView and opt for scrolling lists to ascertain proper performance. Pay importance to the speed when it comes to App getting launched as if it isn’t good, the users will abandon it without second thoughts. A major contributor to this is the Finalizer concept which deceives the users by saying the app memory has been eaten up when there is still some adequate memory free in reality. Refraining from Object Finalizers is a good move to enhance app launch time. 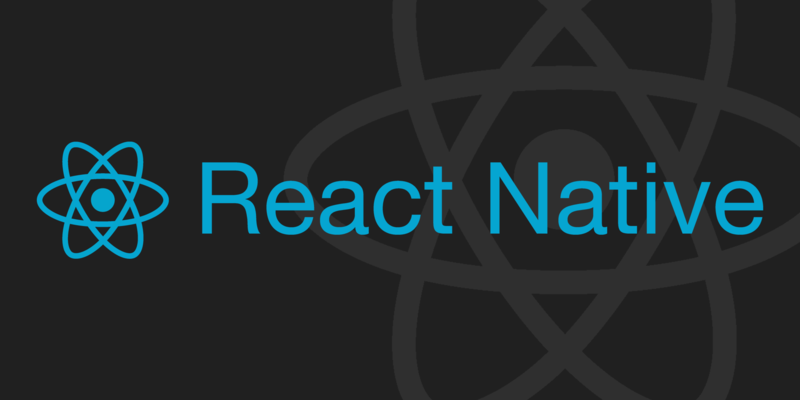 In some cases of React Native apps, problems may arise when there is a change in the screen orientation especially when gaming or viewing videos or snapping pictures. To avoid this scenario use the concept of React Native Orientation and tweak the application’s Root View settings. React Native supports only one thread at a given time. If this technique is leveraged properly, all the instances of the app crashing or lagging in performance. Navigation via React Native is slow and with regards to that, for better performance remove console.log when the map library properties are integrated with the given app. Technical debt can also slow down the app performance if it is high. Effective will be opting for Flatlist over ListView for the big list of yours comprising of items. React Native app performance is affected with needless rendering when it comes to the related components. This can be removed by using the shouldComponentUpdate function only when the need should arise. When the selectors are forced to handle several calculations simultaneously then the performance of the app will be affected. A solution to this is to store only the data which will be used in the Redux Store via means of a Library and by doing a backend response. 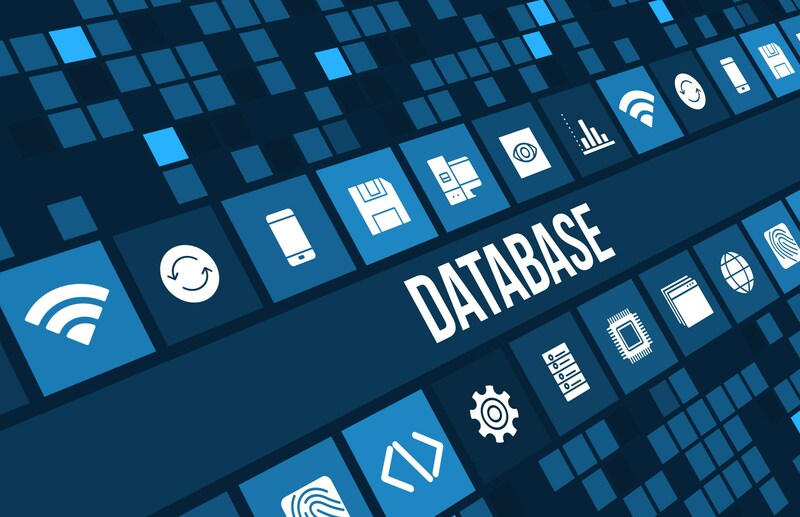 When requesting a given data, it shouldn’t be done repeatedly if the condition where has been no change to the particular data is evident. Pyramidion Solutions from Chennai is a reputed Mobile App development company which has earned trust across the nation when it comes to good services offered and exceptional results delivered. 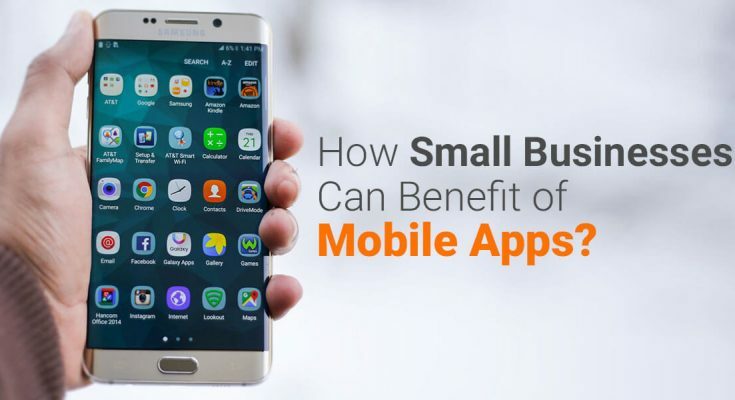 It implements all the concepts and cutting-edge technologies to ensure that your mobile app is one with a great user experience and that it will provide good productivity for your business.